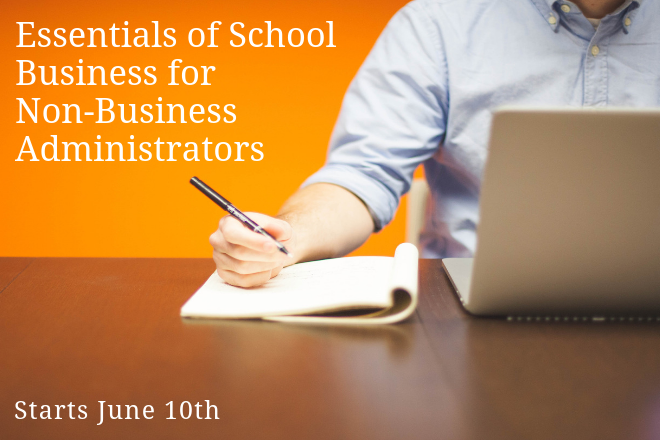 Get an overview of the general laws that schools must comply with, including employment discrimination laws, I-9 compliance, OSHA and safety standards, document retention and destruction practices, and whistleblower policies. Go beyond the basics of recruitment and hiring and learn requirements and best practices in the application process, effective interviewing and screening, and industry standards for conducting thorough criminal background checks. Evaluate your school’s compliance with the Americans with Disabilities Act, the Family and Medical Leave Act, Fair Labor Standards Act, and related areas. Learn steps to take in response to an employee’s request for leave or need for a reasonable accommodation based on a disability. Take a deep dive into the FMLA, including special rules for instructional employees. Review your school’s pay practices and policies, including proper classification of employees, understanding independent contractors, volunteers and interns, and the proper payment of overtime. Employee handbooks and sound policies lay the foundation for successful employee performance and engagement. In this week of the course, you’ll learn the keys to successful performance management strategies that are both fair to the employee and help schools mitigate risk. Review a handbook checklist and sample policies to consider whether your guidelines comply with the legal requirements, meet standards of best practice, and promote your school’s mission and culture.